China handset maker Vivo may not be as big as Huawei, Oppo and Xiaomi, but this company sure isn’t lacking in innovations. 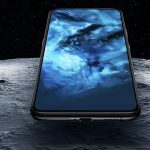 For the uninitiated, Vivo was the first to introduce the world’s first under-display fingerprint sensor, which the company followed up with a half-screen version before dishing out a pretty mind-blowing full display variety. 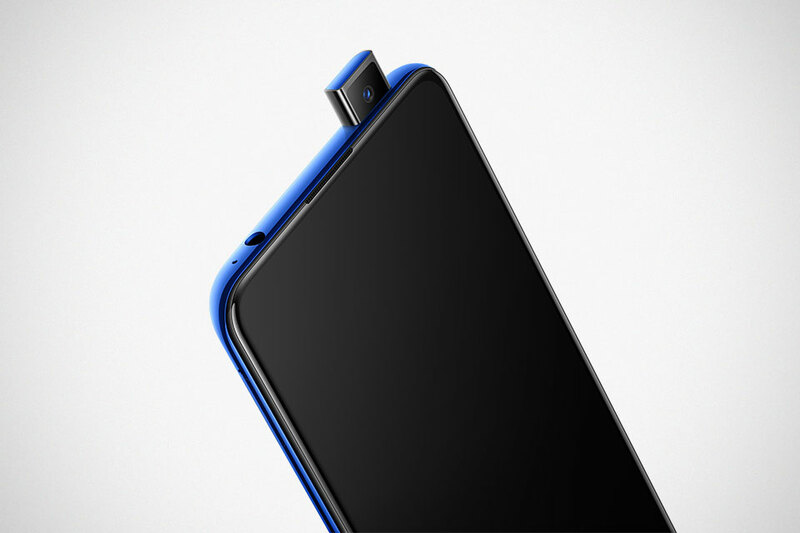 But the most radical innovations was perhaps the motorized pop-up self-camera found on its Nex smartphone. 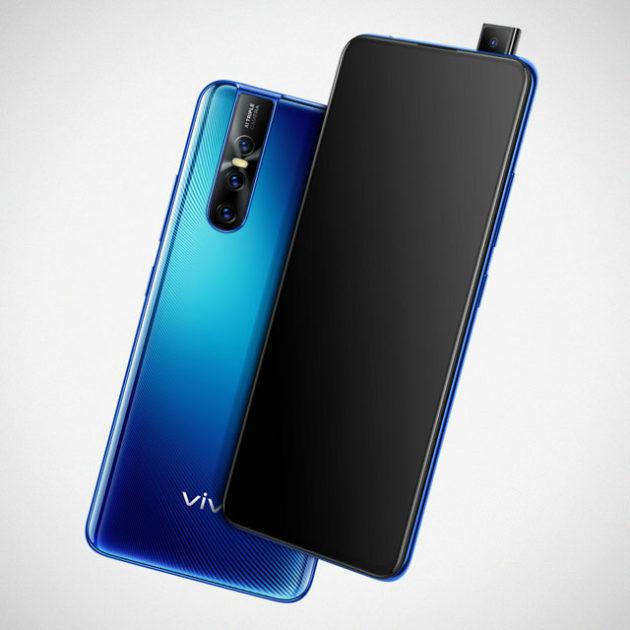 Speaking of pop-up camera, it looks like Vivo hasn’t give up on it because, it has now found a place in Vivo’s latest device, the V15Pro. 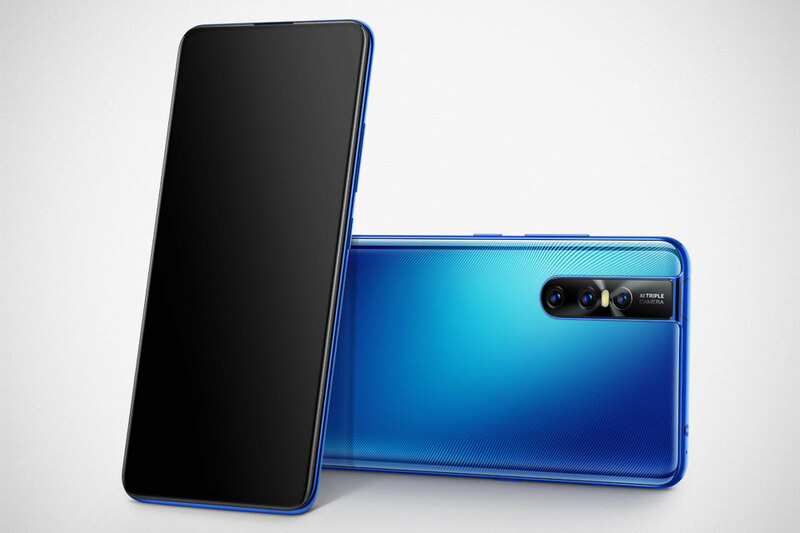 Together with the company’s 5th-generation in-display fingerprint scanning technology, the V15Pro to incorporate a 6.39-inch Super AMOLED Ultra FullView Display without the annoying notch and without the eyesore top and chin (if you really must know, the top bezel is just 2.2 mm). That said, the V15Pro has a rather incredible 91.64 percent screen-to-body ratio and that, my friends, is a true edge-to-edge display. 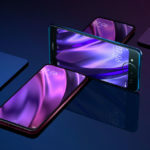 But this ain’t no flagship, hence there’s no 845, much less the 855; instead, V15 is driven by a mid-range 11 nm process 64-bit ARM LTE System-on-Chip (SoC), the Qualcomm Snapdragon 675 AIE SoC with octacore processor, that debuted last year. So, yeah, it is a mid-ranger. Despite so, the rest of the specs is no slouch. 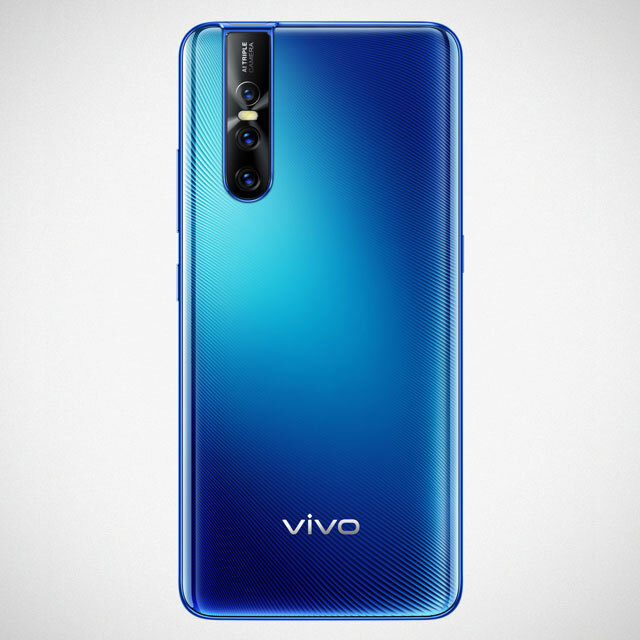 It packs 6/8 GB of RAM, 128 GB of ROM which is expandable up to 256 GB via microSD card, and a 32 MP elevating front camera which Vivo said is designed to withstand daily wear-and-tear – an assurance possibly to quell the fear of skeptics. 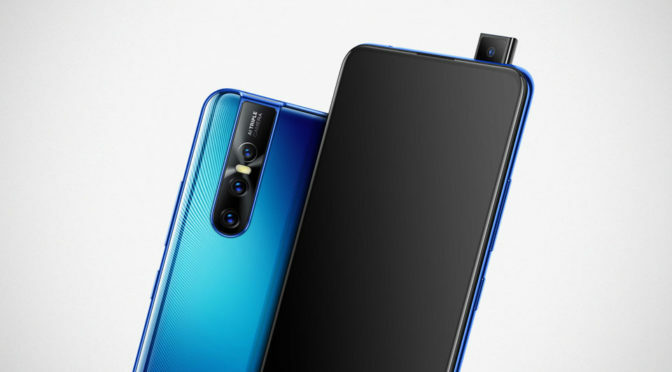 Around the back, it sports a triple-camera setup, comprising of a “48 Million Quad Pixel Sensor, a 8 MP AI Super Wide-Angle Camera, and a 5 MP Depth Camera. 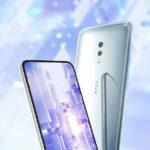 Other details include a 3,700 mAh battery with Dual-Engine Fast Charging, Bluetooth 5.0 technology, Android 9.0 Pie with Funtouch OS 9 UI, Vivo’s AI-powered Jovi voice assistant, and Game Mode 5.0 that comes with a new Competition Mode that allocates system resources to prioritize game performance and Dual Turbo which reduces frame-drop by 300 percent for smoother gameplay. 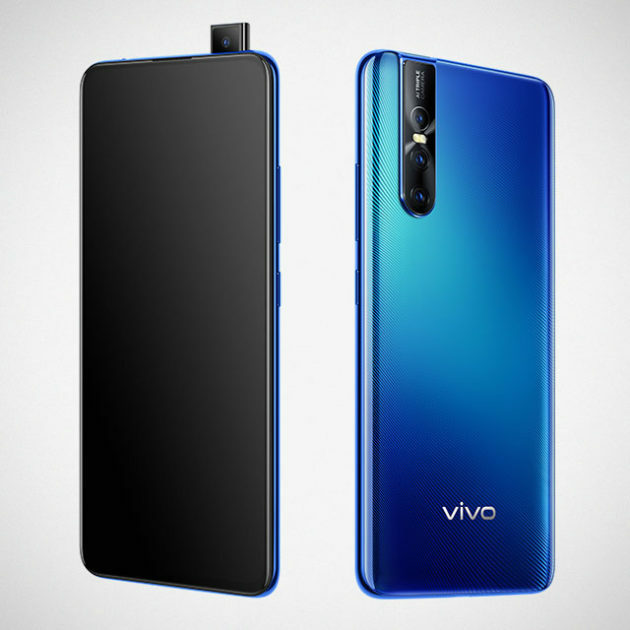 Vivo is bringing the new V15Pro to “key markets,” kicking off with India. 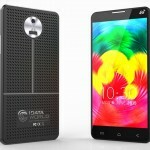 Though pricing, exactly availability and markets are not disclosed at this point. All images courtesy of Vivo.